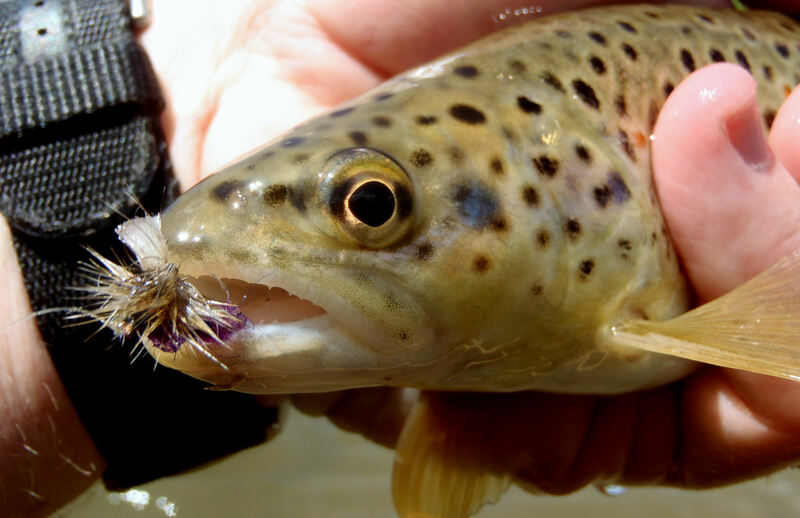 The hackle fibers are usually the first to go on store-bought dry flies. They unfurl and twist like ribbons on birthday presents. If that doesn’t happen, whatever they use to make ribs (I’m guessing something related to toilet paper) unzips and the dubbing spills off. Nymphs are a little tougher, but look worse; even when they’re still sitting in their bins at the shop. My buddy, who doesn’t tie flies, will occasionally bring me his store-boughts and ask me to doctor them up. I’ll put cement on the knots, I’ll whip some thread around the heads, but it only ever buys him maybe an extra hour on the water. 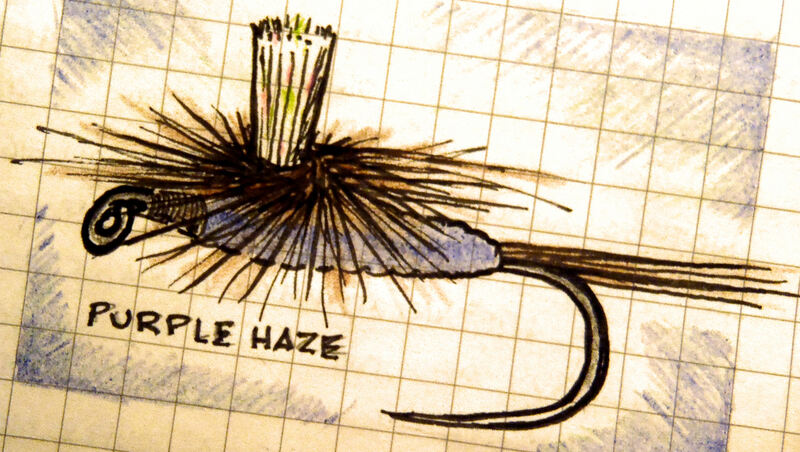 One of the first flies I ever tied was a size-16 Purple Haze. 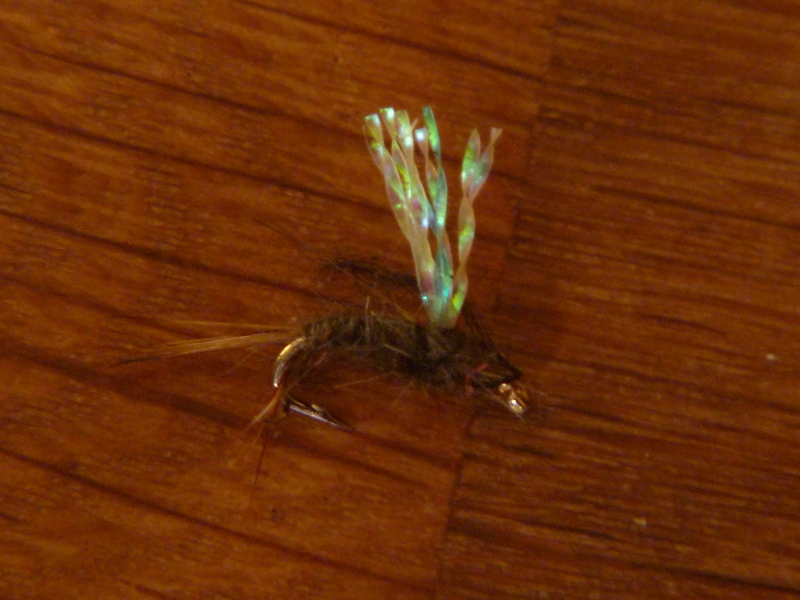 It had a moose-hair tail and grizzly hackles. 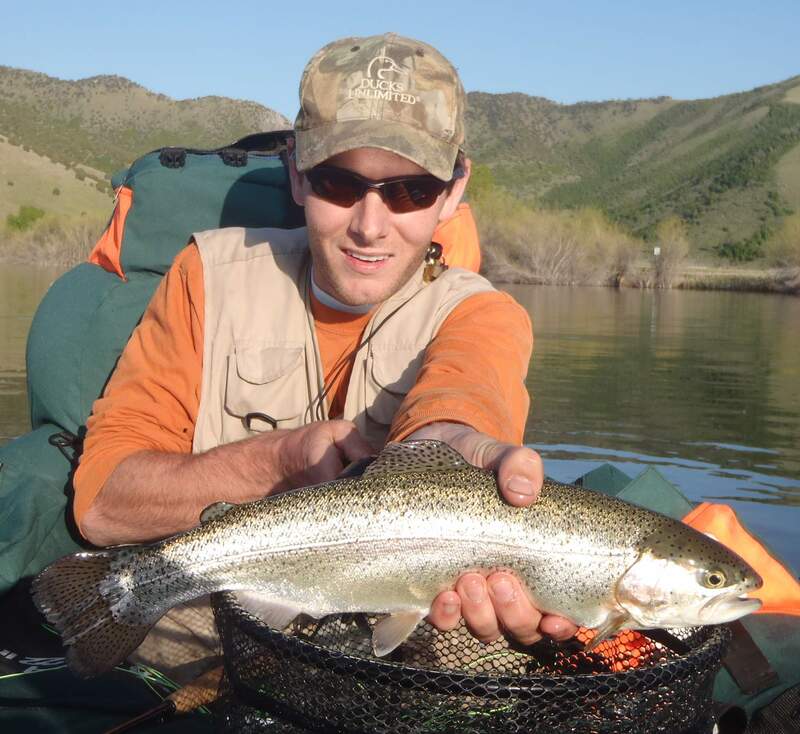 I caught more fish on that single fly than any other. 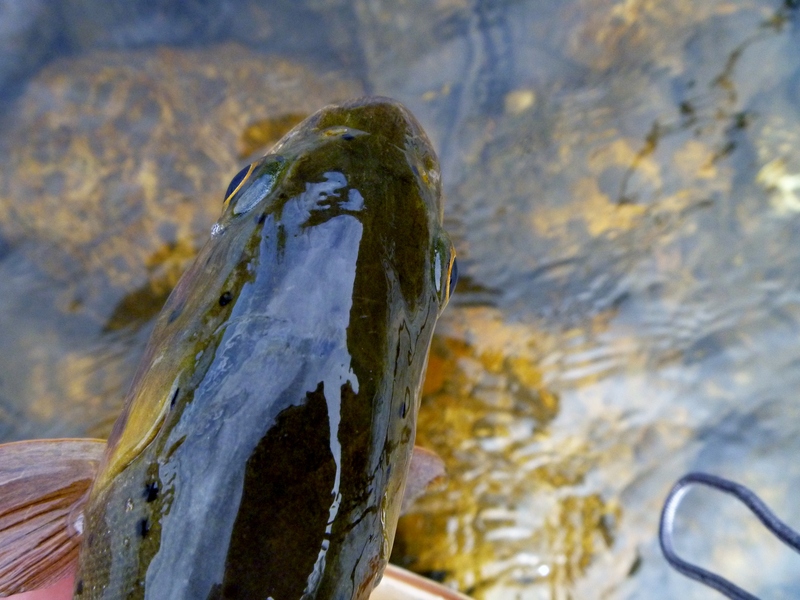 I think because it was one of my first flies, I embedded it with sentimentality and a superstition that produced fish. W hen it snagged in a tree, I wouldn’t just yank hoping that it would come down. 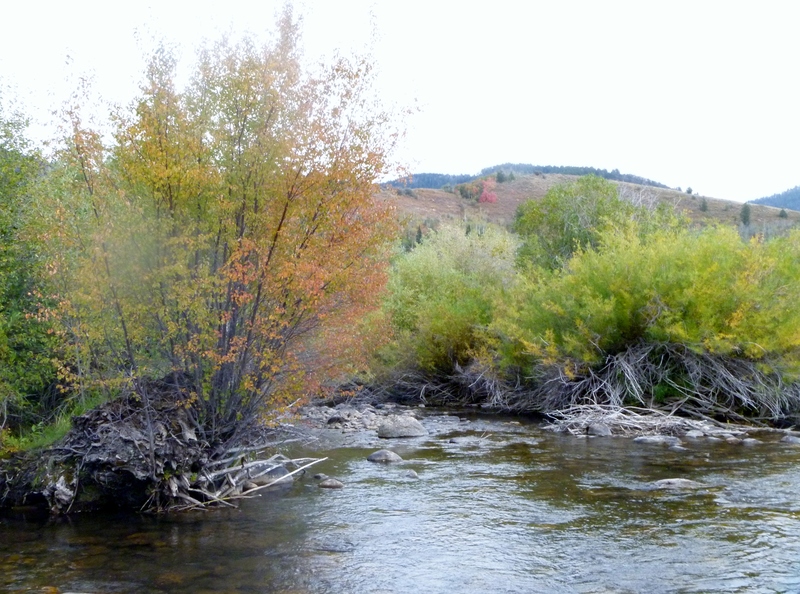 I would exit the river, reach high and try to pull down branches and, occasionally, trees to retrieve it. And the fish. 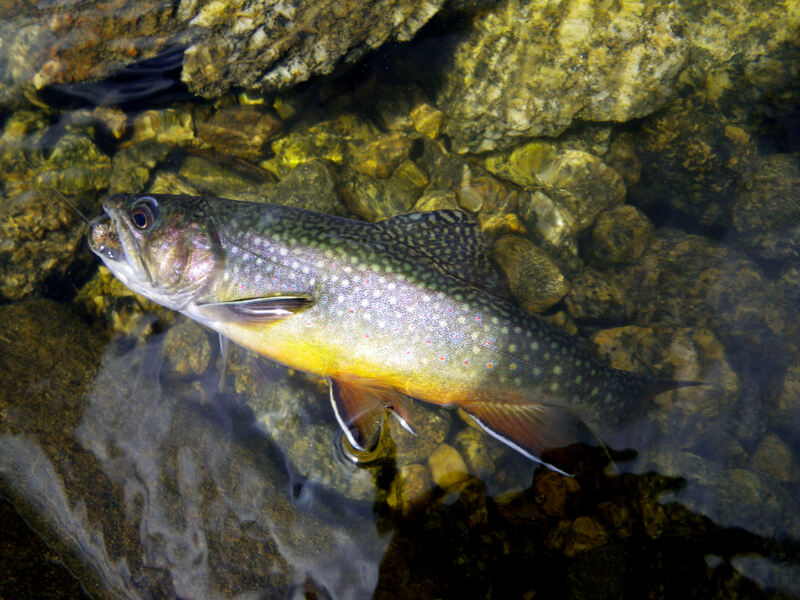 I don’t remember them all, but it caught palm- sized brookies, gnarled big browns and everything in between. First the tail fibers fell out. But that was somehow OK because the dubbing brushed back around the bend making the body almost look like a comet. Then I bent the hook when I extracted it from a fish that sucked it down deep into its mouth. With my hemostats, I bent the hook back, but it was never the same. 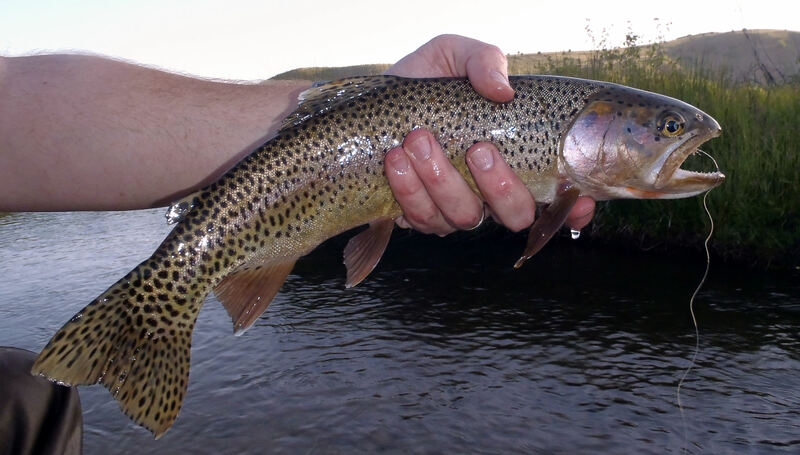 Nearly any fish that gave me a fight or that foul hooked would result in a bent hook. Eventually it couldn’t stay dry even after a week off the water. The hackle fibers became brittle and looked like split ends on over-styled hair. 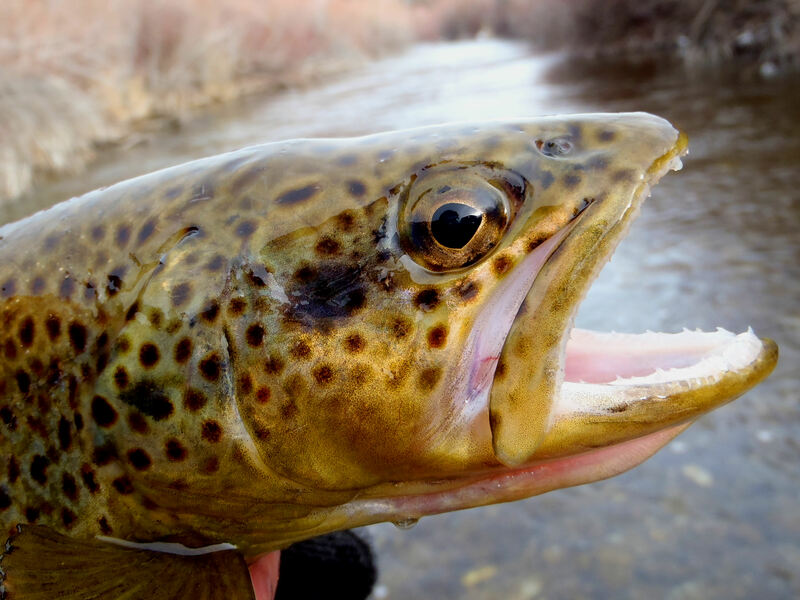 Even though I stopped fishing with the fly, I kept it pinned to the top left corner of my flybox for months. 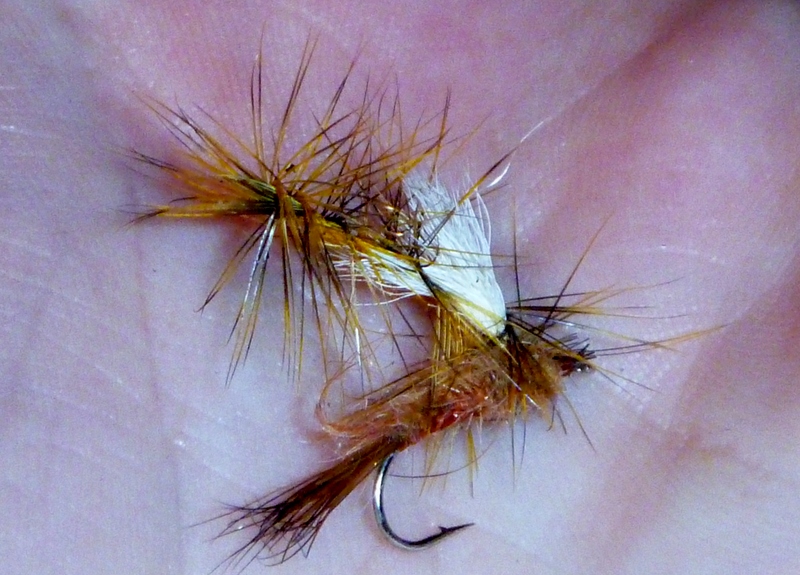 One of the appeals for tying my own flies is that they aren’t permanent. That unknown expiration date keeps a constant flow in and out of my flybox that ensures nothing grows stagnant. If I was Buddhist I would say something about the importance of learning about impermanence. I would talk about the monks who construct elaborate sand mandalas only to destroy them (sometimes by dunking them in a river) when they finish. But I’m nowhere near a Buddhist–just a dude who tries to find the beauty in an unraveling thread.